Cannon Beach is a special place. I’ll never forget the first time I kicked off my sandals and walked along the beach taking in the beautiful Oregon coast only to find myself mesmerized by watching the sun slowly disappear behind Haystack rock amongst a glory of blush pinks and Easter egg blues. And even after countless visits to the Oregon coast, the beauty of Cannon Beach still amazes and inspires me. 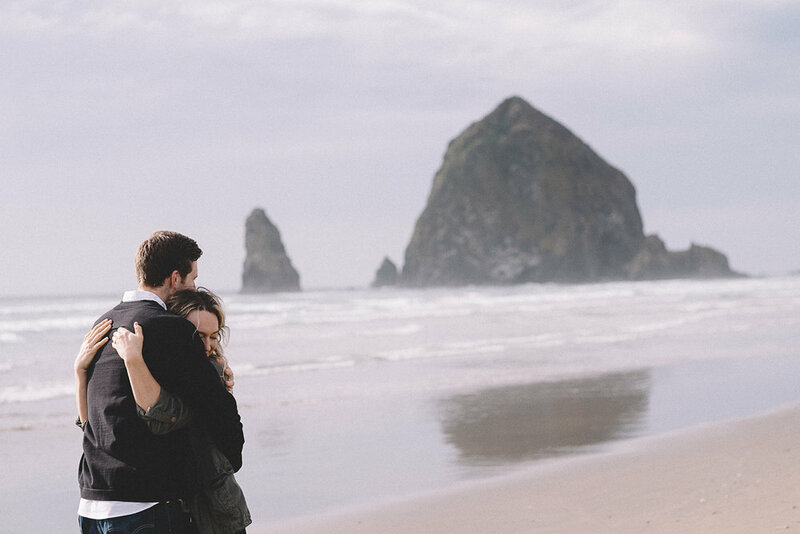 As a wedding and engagement photographer based in Portland, Oregon, Cannon beach is at the top of my list of favorite places to photograph couples and families. 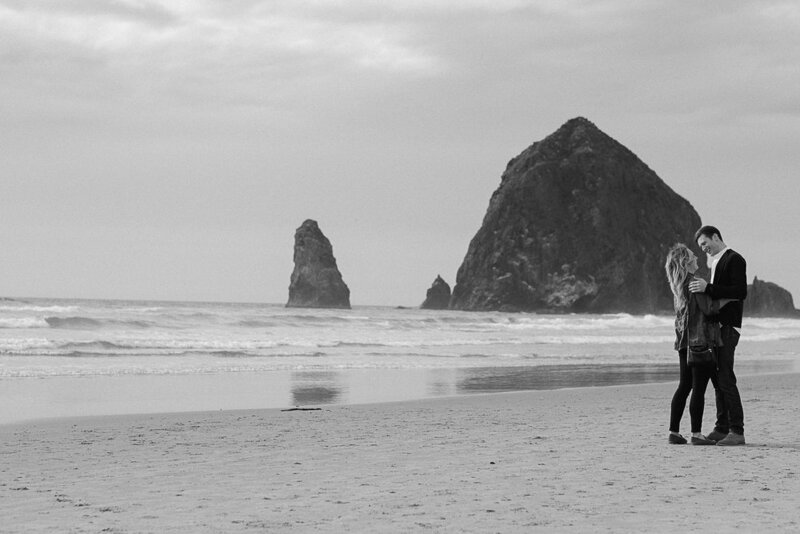 Mitch and Caitlin share my affinity for the Cannon Beach, and it is a meaningful place for them. 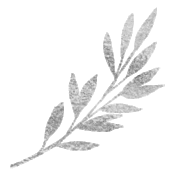 Mitch is in love with Caitlin, knew he wanted to marry her, and wanted the proposal to be intimate, romantic and documented so that he and Caitlin would always have photos to look back upon and relive the magical moment. 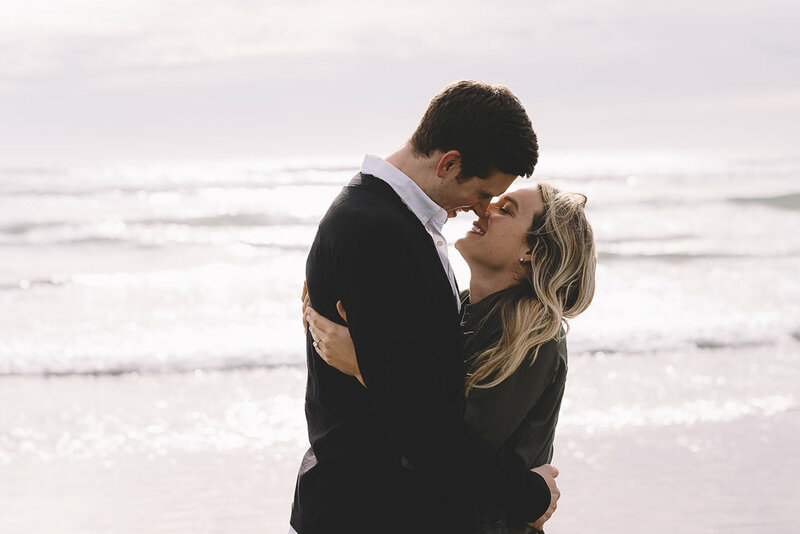 Mitch reached out to share his vision for a surprise Cannon Beach proposal to Caitlin and how it was important this moment was to him. 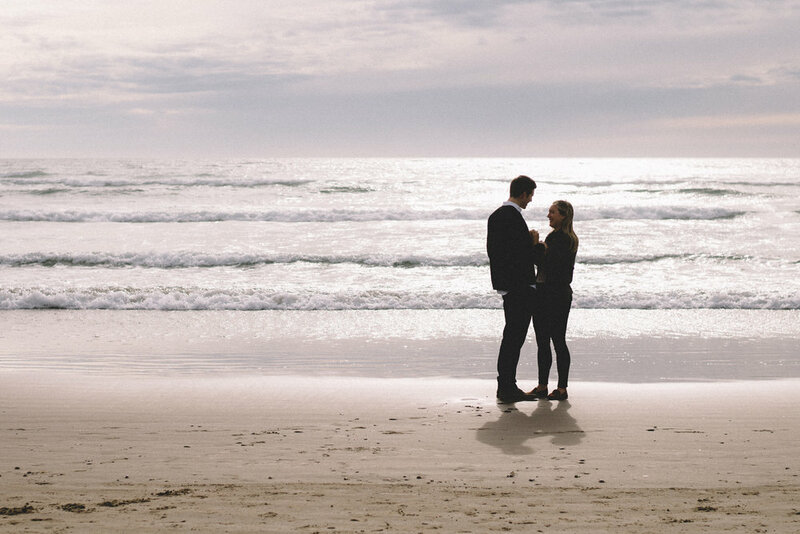 We hashed out plans to ensure that Caitlin would be surprised and that even though the Cannon Beach proposal would be documented, it would remain private and intimate. Before the surprise proposal I asked Mitch to share a little about what Caitlin is like, and he gushed about how she is funny, kind, and lights up as she makes connections with others. On the day of the Cannon Beach proposal the forecast changed from sunshine to clouds with the potential for rain (which is to be expected in Oregon) and while I had assured Mitch the photos would be beautiful no matter the weather, deep down I hoped the sun would make an appearance. At last the moment was here! I casually observed Mitch and Caitlin exit the Stephanie Inn and make their way towards the ocean. Mitch took Caitlin’s hand and guided her towards Haystack rock. The sun broke through the clouds and the sky tinged purple. Mitch whispered something in Caitlin’s ear and dropped to one knee. The moment was incredibly romantic, and Caitlin said yes while laughing and crying tears of joy. Caitlin was so in the moment and happy that she still had no idea we were photographing the proposal! Caitlin was just as warm and sweet as Mitch had described, and completely overcome with joy. We spent some time with the Mitch and Caitlin, documenting their excitement of being newly engaged. 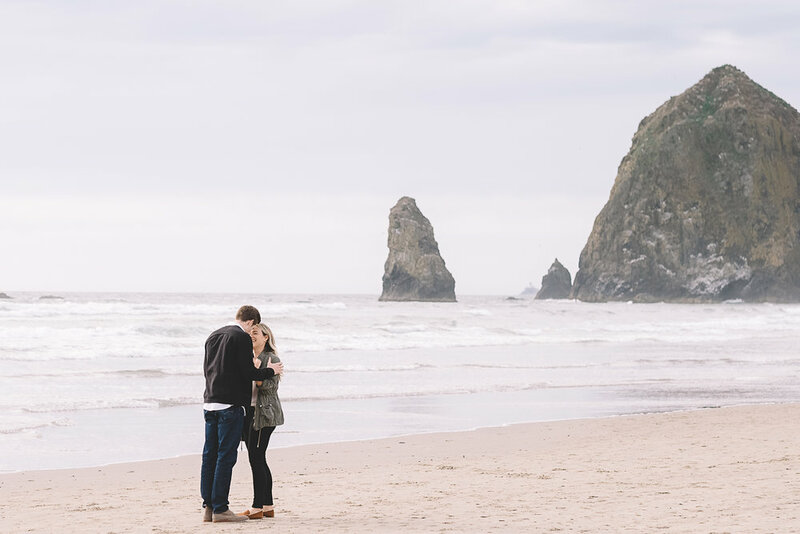 We had a wonderful time taking in the scenery of Cannon beach, connecting with the happy couple, and capturing a truly special Cannon Beach Secret Proposal and Engagement. Cheers to Mtich and Catilin!